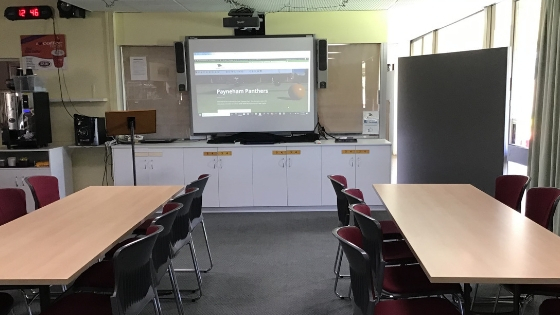 Payneham Bowling club has three greens with state of the art woven carpet surface and a total of 22 rinks. There are shelters with seating at each end, and our recently updated Led lights ensure that the night games are bright and as good as day. These facilities ensure bowls can be played all year around except in times of extreme weather. We have refrigerated filtered water available at all times. 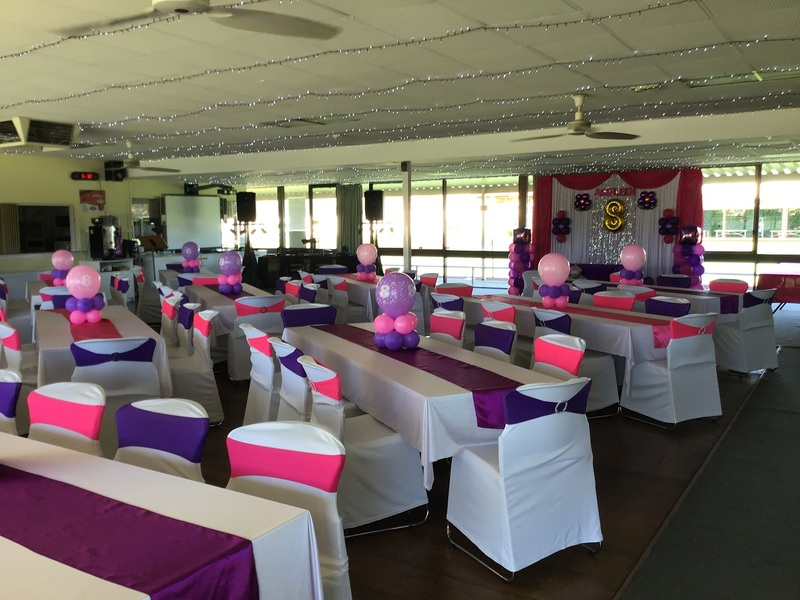 Our large club room is a great space for all kinds of functions and parties. 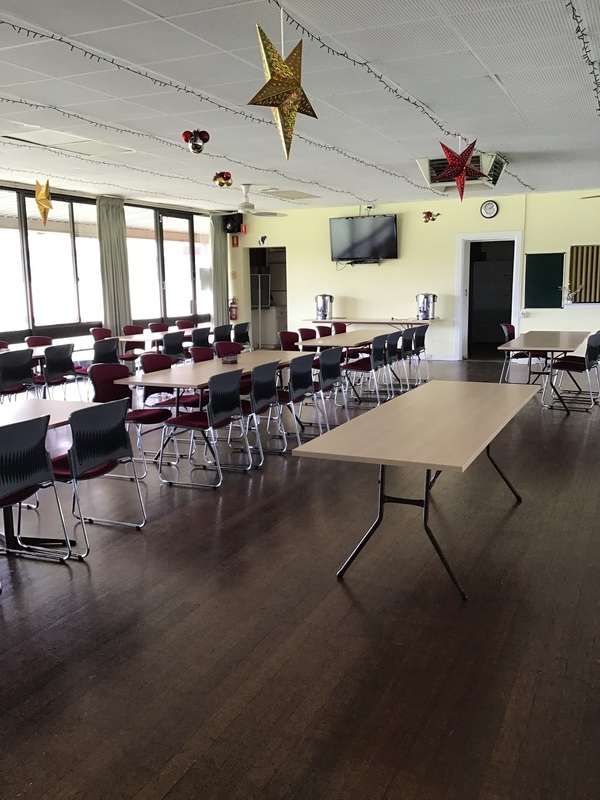 We have plenty of chairs and tables; the space can seat up to 200 people and comfortably seats 150 people if you want to make use of our dance floor as well. The club is fitted with a music system so you can plug in your own selection or our own. The music is able to be played outside as well, as long as neighbourly consideration is observed. We have a fully equipped kitchen available on request (Limited Availability). The kitchen boasts large bench space with ovens, bbq, Salmander, and commercial flow through dishwasher.